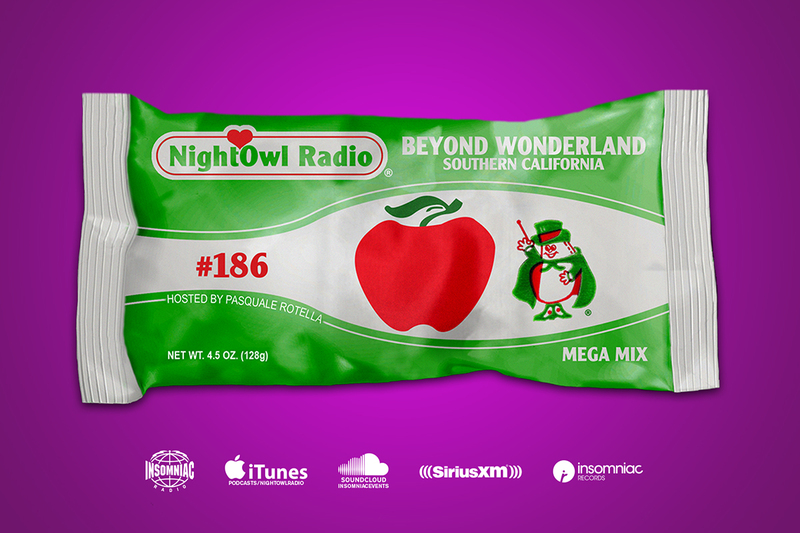 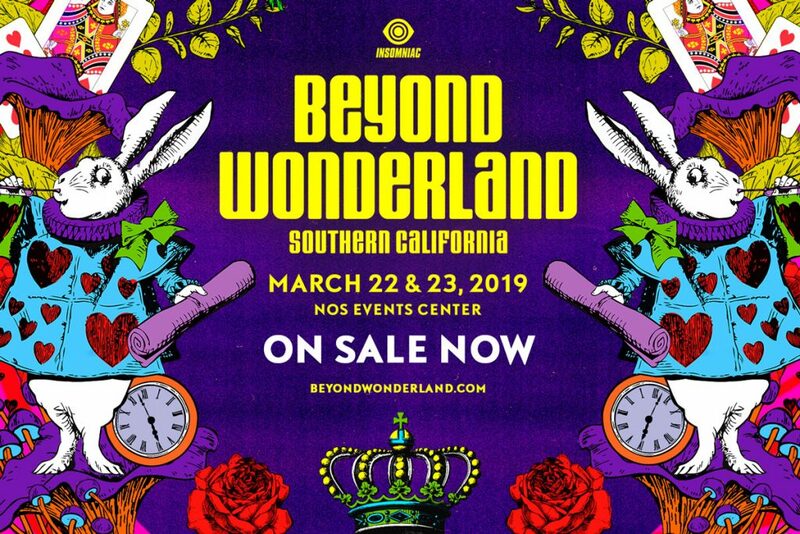 Beyond Wonderland SoCal 2019 Tickets Are Now on Sale! 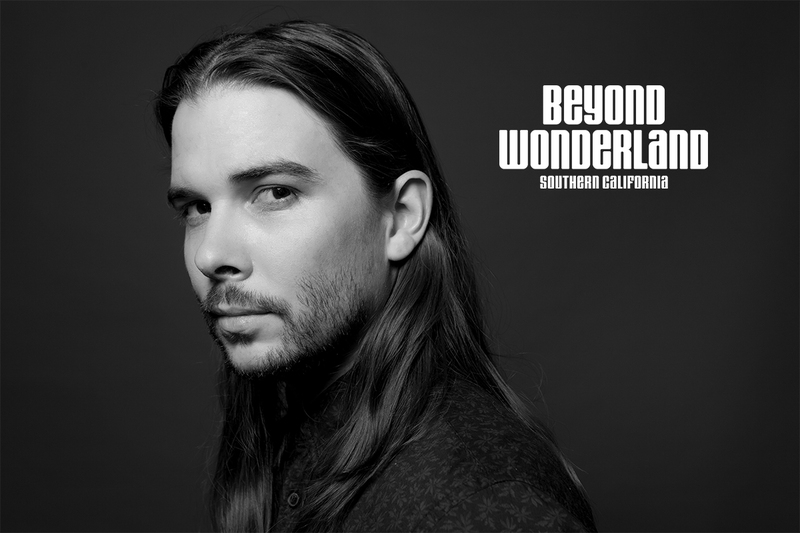 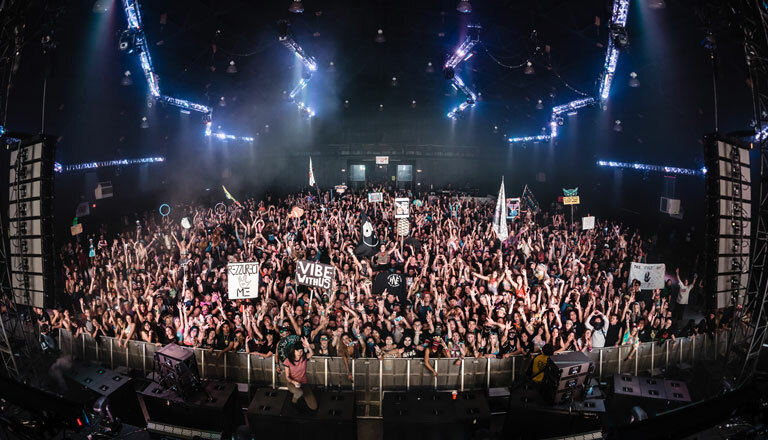 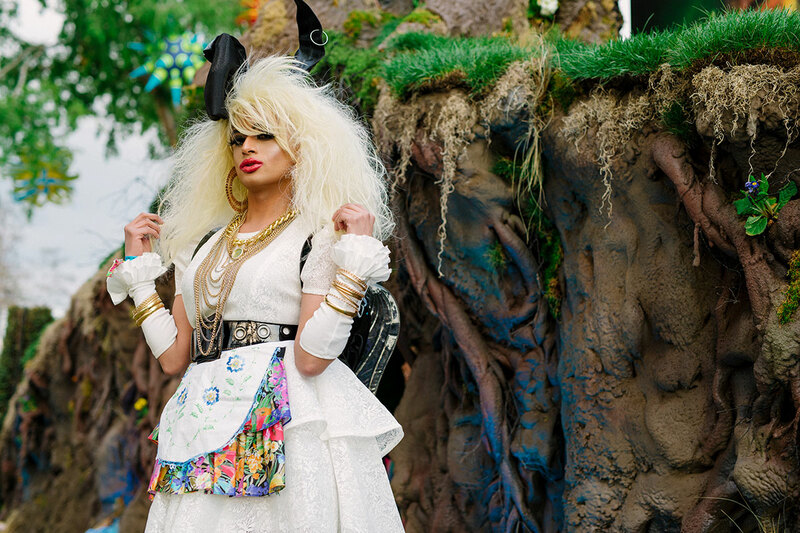 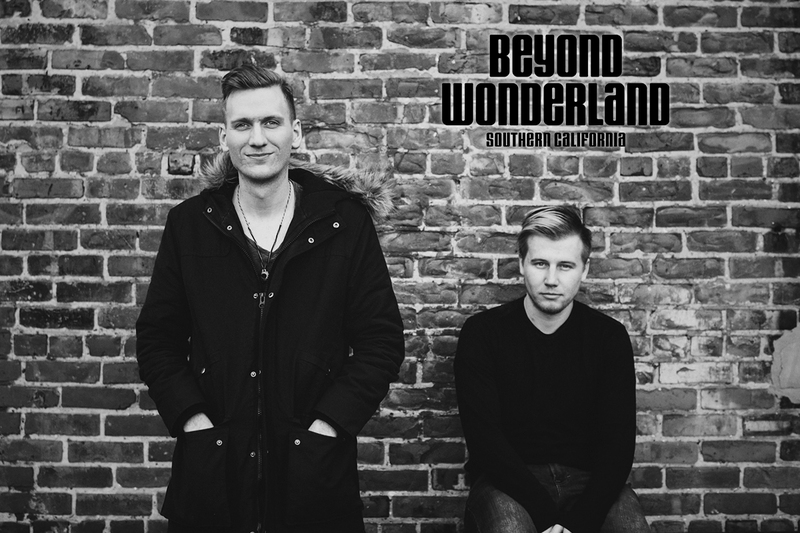 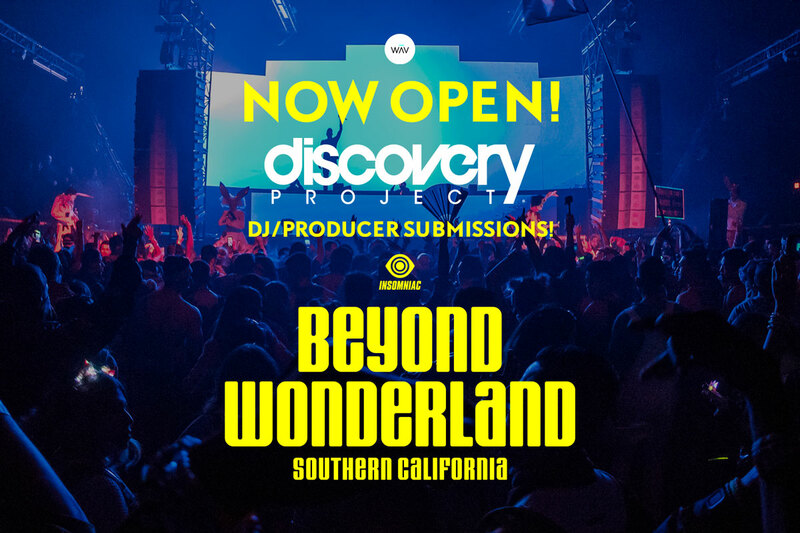 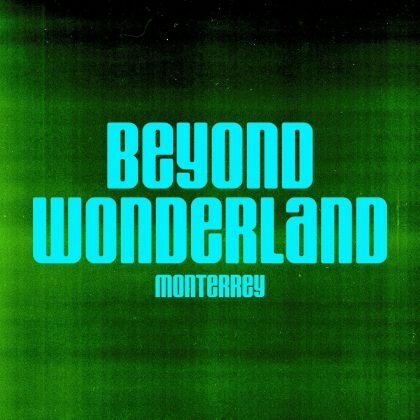 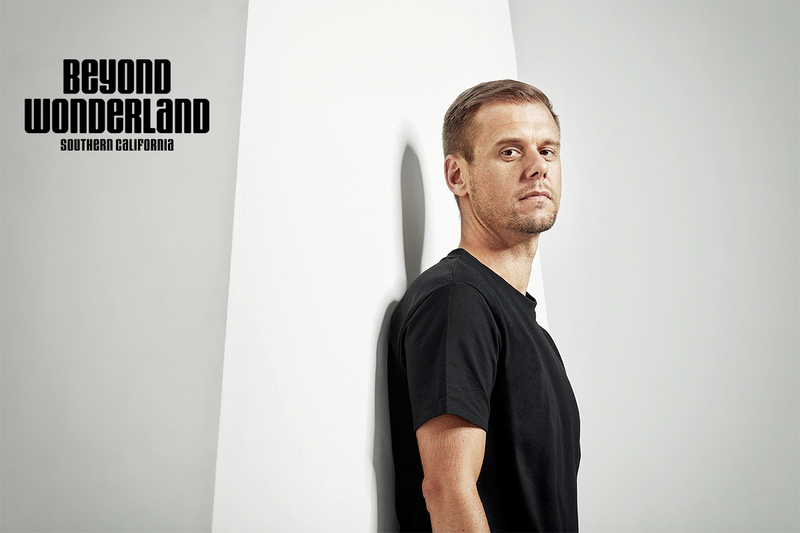 Discovery Project Submissions Now Open for Beyond Wonderland! 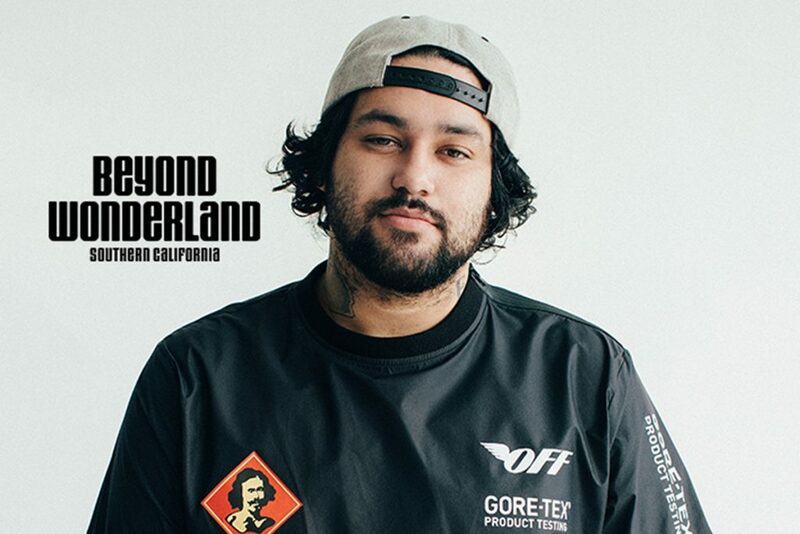 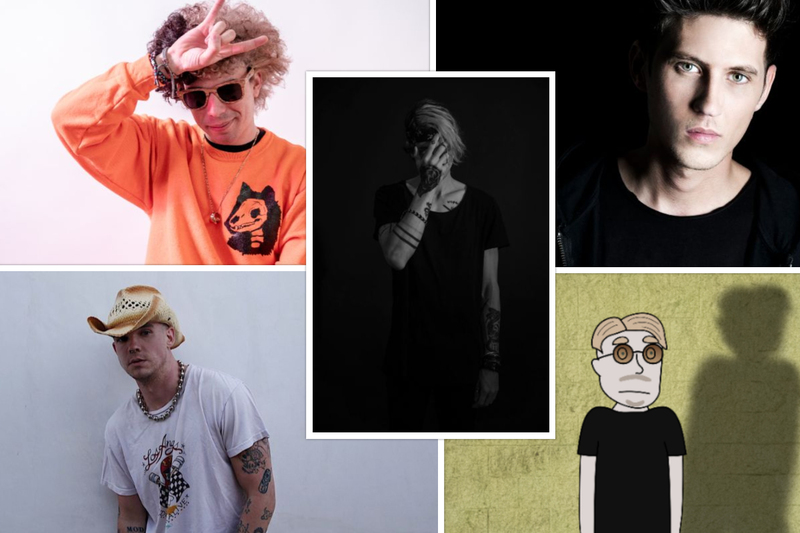 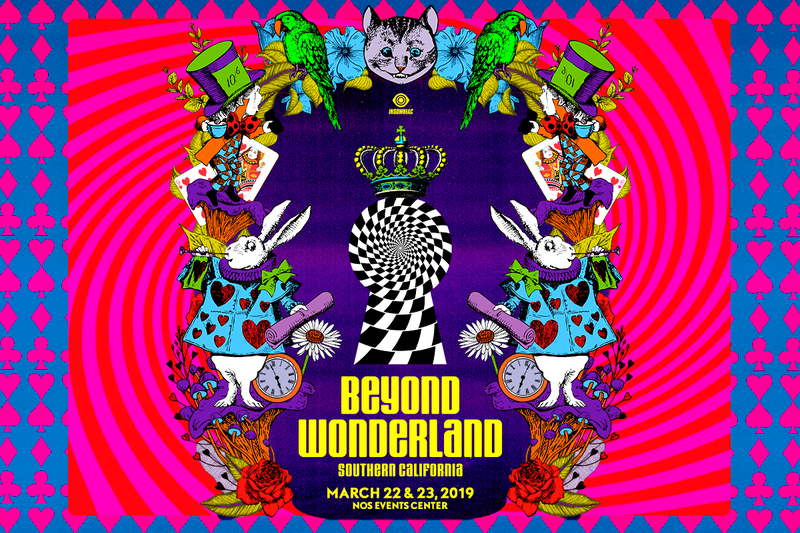 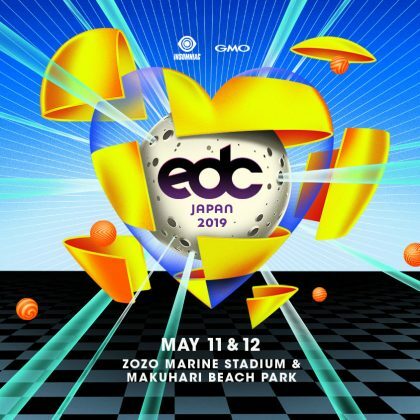 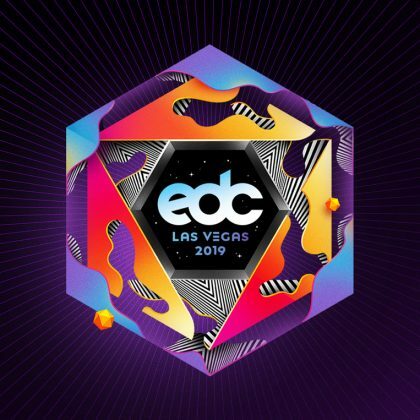 The Beyond Wonderland SoCal 2019 Lineup Is Here, and It’s Massive!